If you aren't familiar with Word. Notebooks at this point then thank us later after you grab a few. 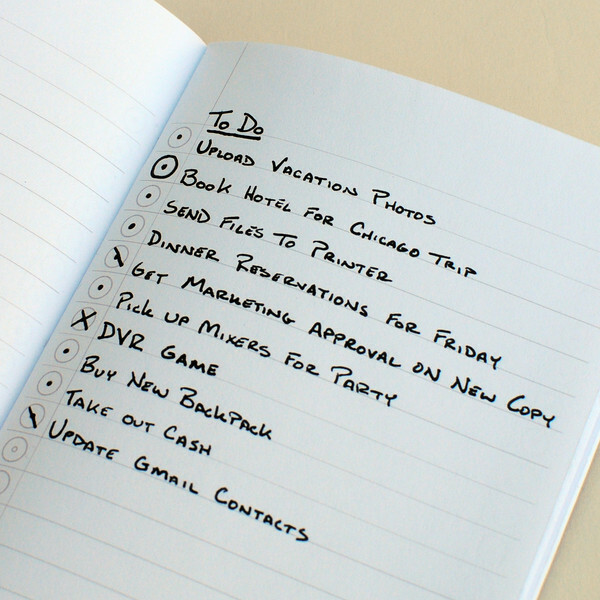 While we still love to use the various digital alternatives to keeping track of things, sometimes you just want that old school tried and true pen to paper way of keeping track of your daily life. Thats exactly where Word. Notebooks come in and fill that need. 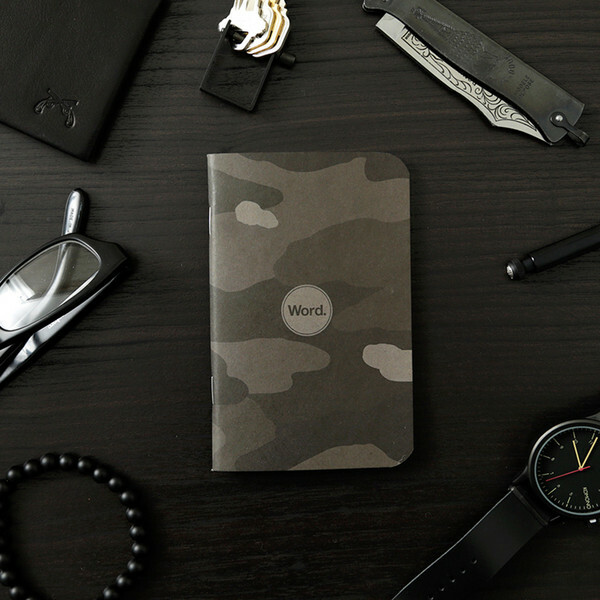 These high quality notebooks feature a huge variety of outer finishes but what we really love most about them are the way the pages are layed out with their unique bullet point system making them perfect for a to-do list. 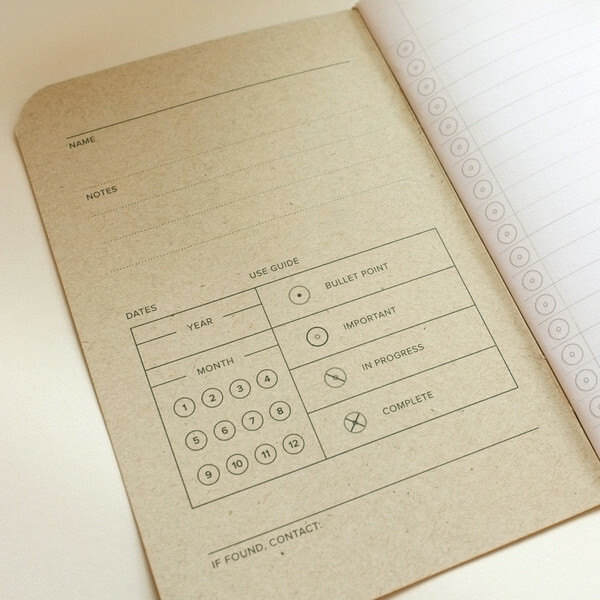 Each notebook is 48 pages and come in a pack of 3 all featuring which ever print you choose. Make sure to go check them out directly here to pick up a few today we highly recommend it.